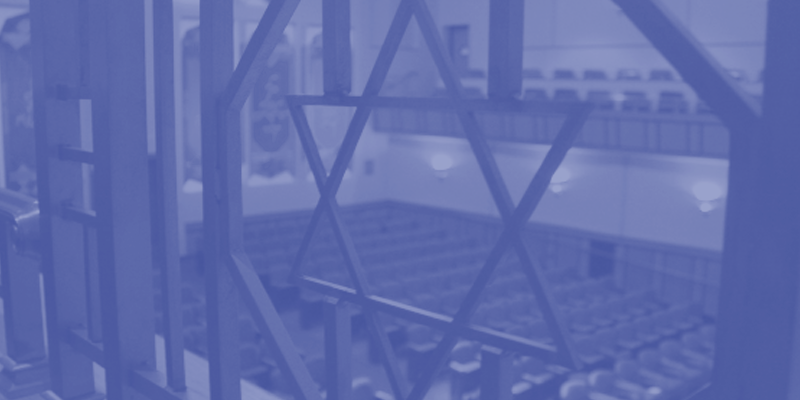 At Rodef Shalom, we believe in building and sustaining a vibrant Reform Jewish community. Our members reflect the varied and dynamic world we live in. We aim to guide and support our members in living full Jewish lives, based on Torah, worship, and acts of loving kindness. Being a member of Rodef Shalom is to be among progressive Jews with one foot in our faith’s traditions and the other stepping forward in to the future. Rodef Shalom places no value on your income, sexual orientation, physical abilities, faith tradition of origin, gender, or marital status. Simply put, we welcome all. Have a moment to chat? We love welcoming new friends into the Rodef Shalom family! Barry will be the first of our friendly staff to greet you and he would love to show you a behind-the-scenes tour of our facility or get to know you over a cup of coffee.